One of the things I thought would be fun to do with Steven was to go around to the many parks in Davis and collect information on them. 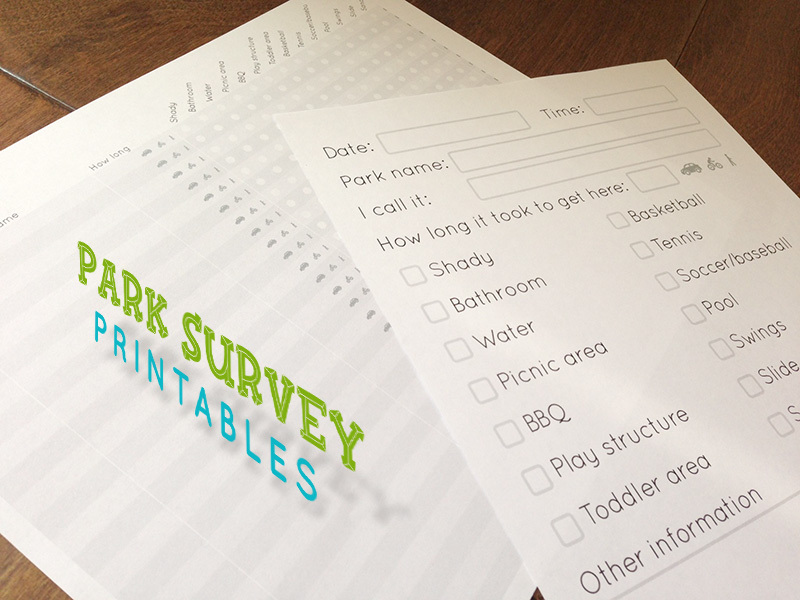 This would teach him some data collection and charting concepts, while giving us a handy at-a-glance (and perhaps eventually shareable) sheet of parks and their amenities. My plan is to eventually laminate the data collection sheet so that we can re-use it by writing on it with a dry-erase marker. For now, I can share the PDFs! For those of you who live in Davis, here’s a link to the “Park Play Areas” PDF. There is also a Davis Wiki Parks page, which has a chart similar to what we want to make (but uglier). This post was first published at corriehaffly.wordpress.com.